Early childhood experiences in the cold waters of British Columbia instilled an early passion for exploration in William. 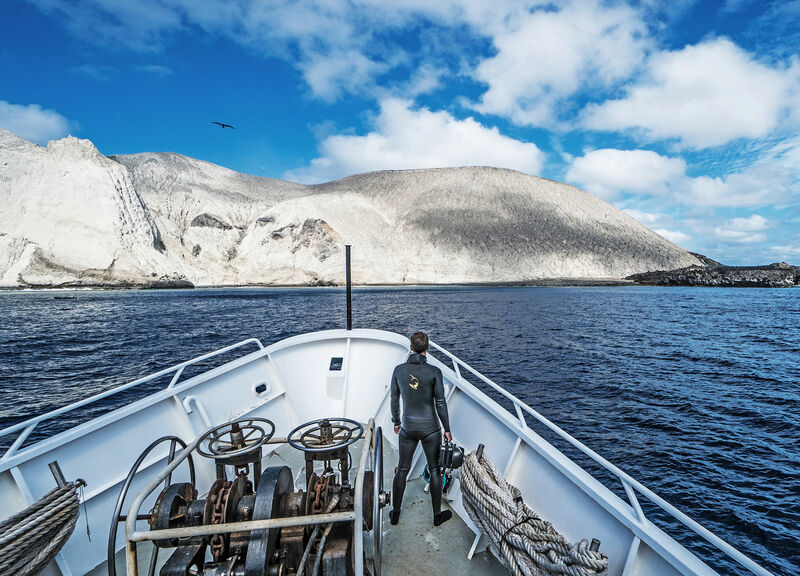 A competitive swimmer in his youth, he soon embarked on a path to master the skills required to survive and study even the most challenging seas. 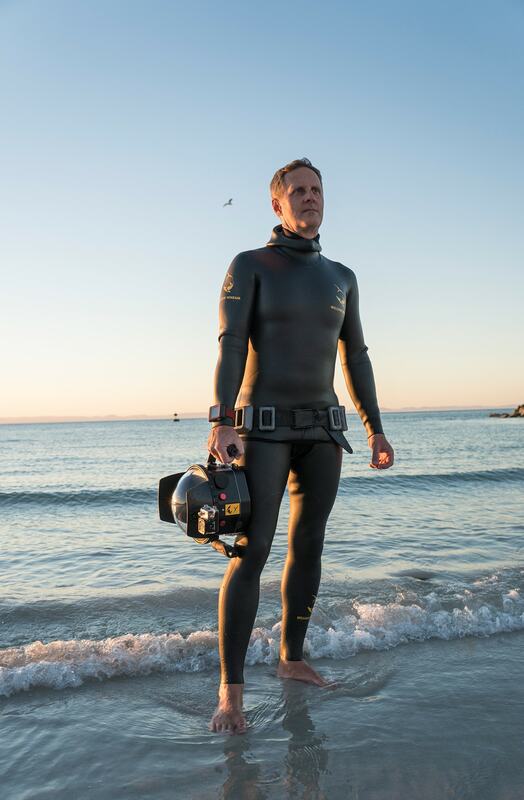 Decades of training in breath-hold diving, internal martial arts and big-wave surfing has allowed him to evolve into one of the most well-rounded watermen today. 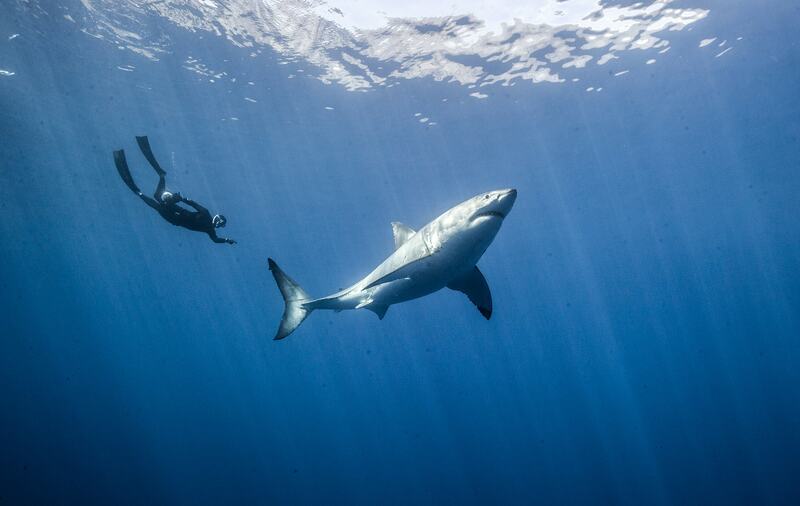 The interaction with large marine predators is one of his marquee areas of expertise. 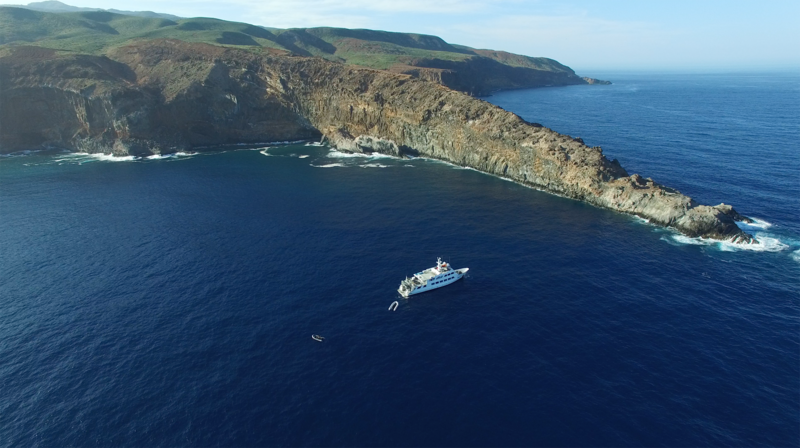 To study the behavior of sharks, rays and whales in some of the most remote waters William has led more than two dozen expeditions: From leading small teams into ambitious research missions to supervising large-scale projects on expedition vessels. 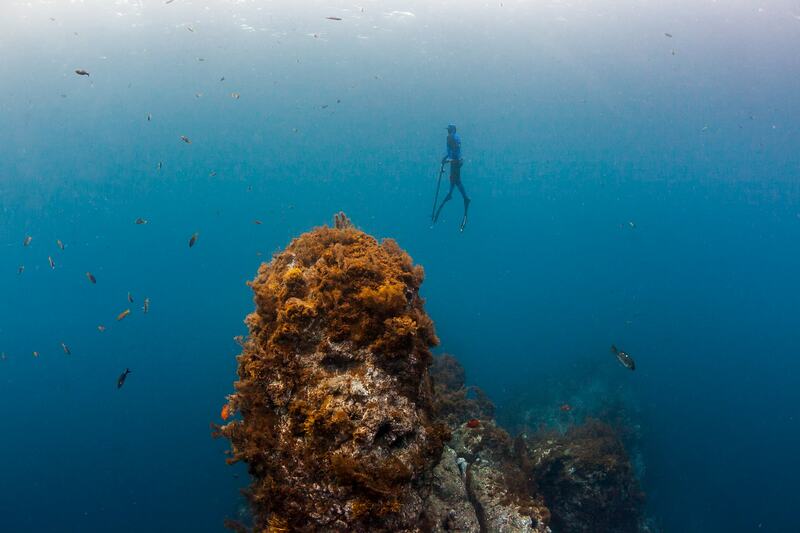 The ocean is an ever-changing environment, meant to be re-discovered every day. 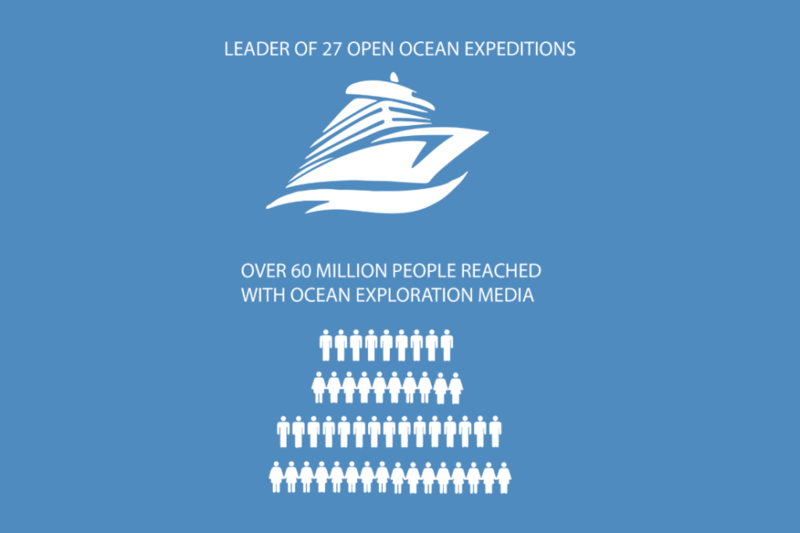 That’s why William takes pride in passing on his exploration skills to empower individuals from all walks of life to become ocean advocates. 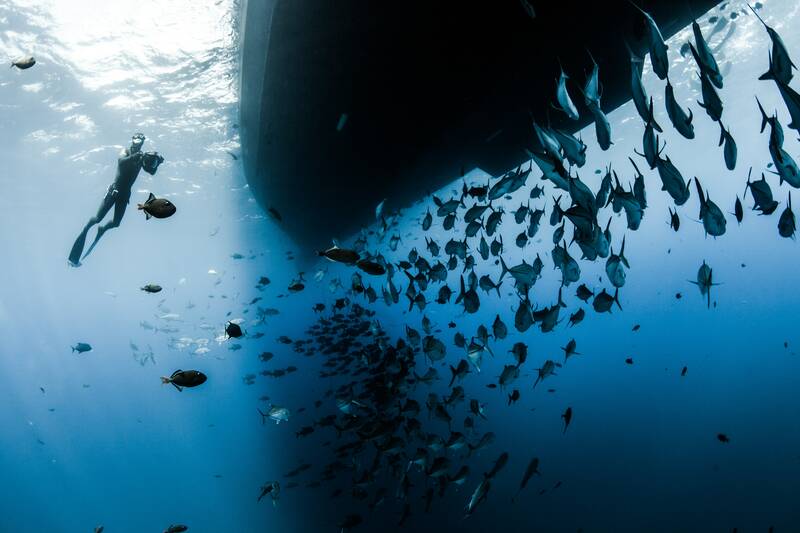 When people respectfully explore the ocean, they inevitably develop a deep care for it, one that can help us preserve our seas, on which we so dearly depend.